We all know December is the month of giving, including giving our waistline a couple extra inches from holiday treats. Sharing and caring is the best part of the season which is why we want to share with you! Our promotions are perfect for a family of pizza lovers. Offering a variety of combinations including pizza, wings, cheesy garlic bread, and more, no one will go hungry. These Chicago pizza coupons offer the most value in the city which you'll quickly find out when you bite into a fresh slice of zaa! Your taste buds will be screaming MORE! Giving is caring and caring is sharing. 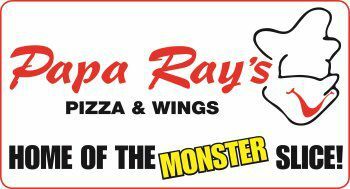 So share the experience of Papa Ray's Pizza & Wings with all your loved ones this holiday season. 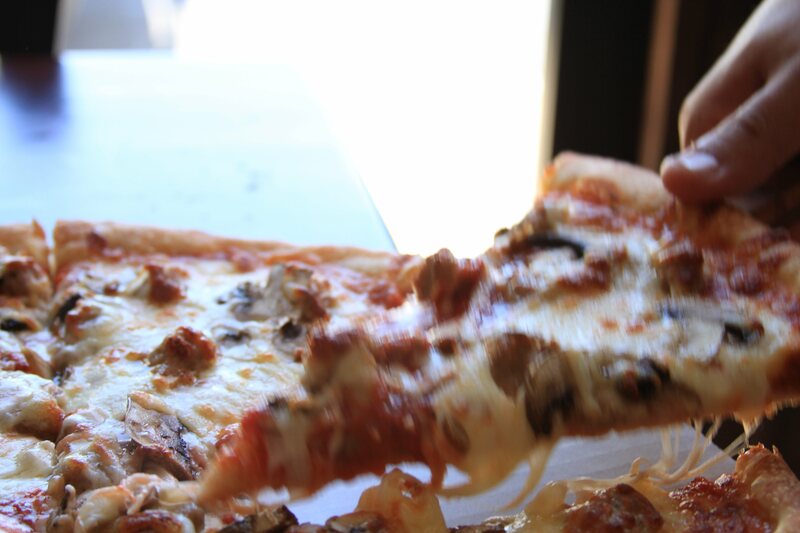 Dine in at one of our 4 locations in the Chicago area or call for delivery. You can order online too if you prefer. Grab the eggnog and share the joy of great pizza!